Spanish bank Santander announced on Tuesday it was cancelling Andrea's Orcel September appointment after finding out how much money it would cost them to name him chief executive officer. The bank said it would be unacceptable to pay him the amount of money it would have cost to make him chief executive, which according to people familiar with the matter could be above €50m. According to the bank, the appointment was announced last September given Orcel's seniority, along with regulatory considerations, including a six-month garden leave. When the Board agreed the terms of his annual remuneration in his future role at Santander, - which were in line with that of former CEO José Antonio Álvarez - it was not possible yet to determine the final cost of the Group's share of compensating him for the remuneration awards, made to him by his previous employer, that would have been foregone. 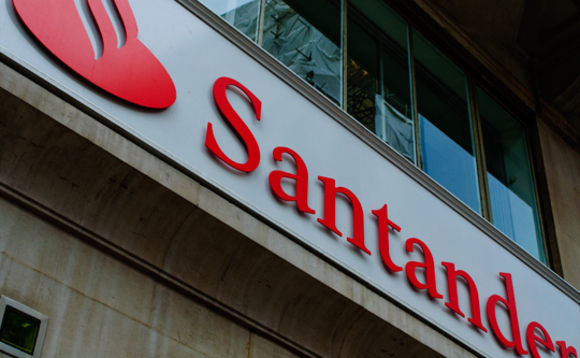 "The Board therefore proceeded with the appointment on the basis of a considered estimate of the likely cost to Santander, based on advice, precedent and expectations of mitigation, due to the nature of the relationship between the two organizations and the different activities carried out by each institution," Santander said. José Antonio Álvarez, who has remained in the role since the announcement and his anticipated transition in March to Chairman of Santander Spain, will continue to serve in this role without change. He will also serve as Vice Chairman of the Board. Orcel was previously running UBS' investment bank since 2012, contributing to turn around a toxic division that nearly pulled the bank under during the financial crisis. He has advised Santander as a client for more than 20 years and has a close relationship with the Botín family, who founded and continue heading up Santander Bank through its chairman Ana Botín. Ana Botín, Executive Chairman of the Board said: "Santander is a retail and commercial bank with significant responsibilities to the societies in which it operates. In making this decision we have had to balance the respect we have for all of our stakeholders - the millions of people, customers and shareholders we serve - with the very significant cost of hiring one individual, even one as talented as Andrea, by compensating for the loss of a significant proportion of seven years of his past remuneration. The Board and I are certain that this decision, although difficult to take, is the right one".